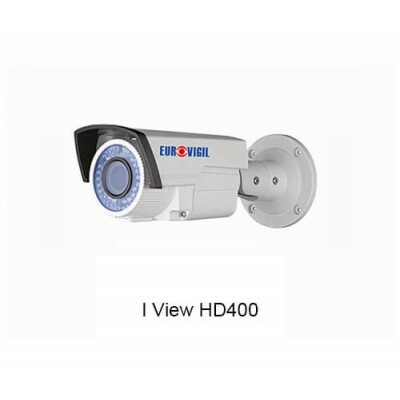 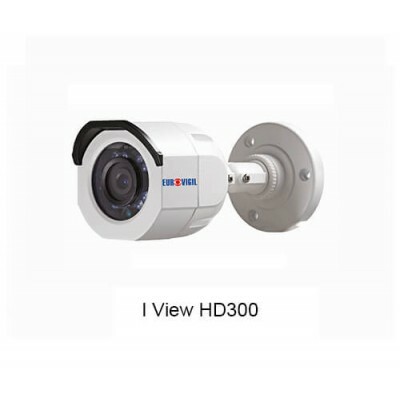 India’s first electronic security system that brings to you 24 X 7 X 365 Central Monitoring Station. 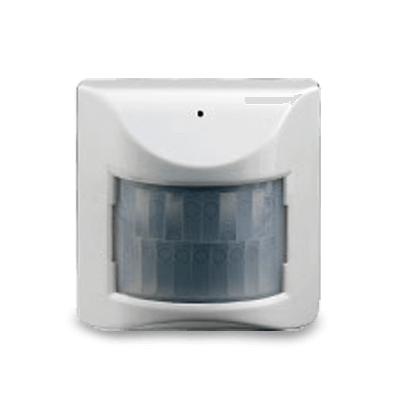 The advanced system can notify you about personal emergencies on your phone while you are away and also intimate agencies like police, fire and doctors of the mishappenings. 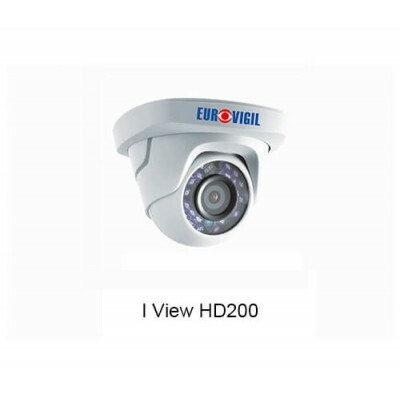 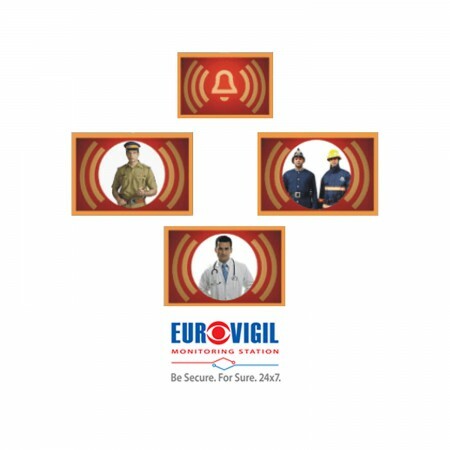 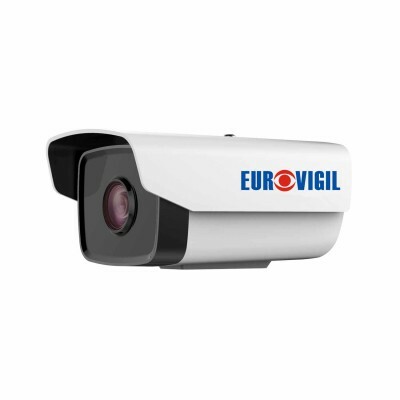 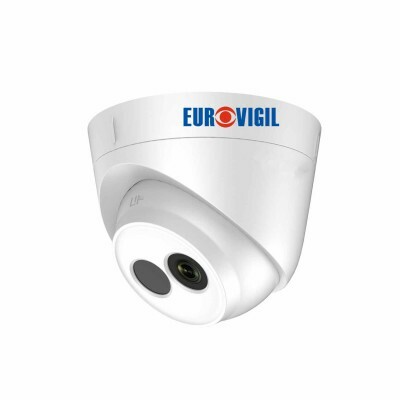 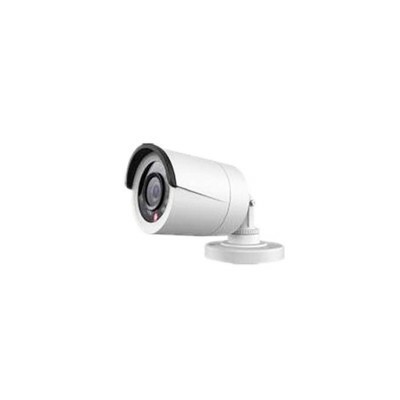 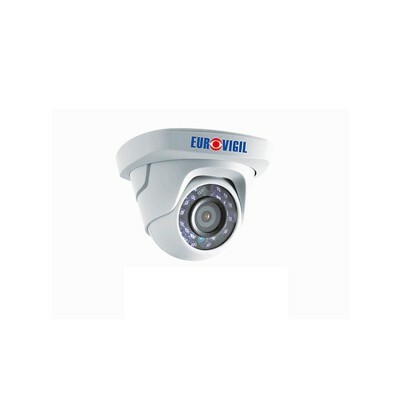 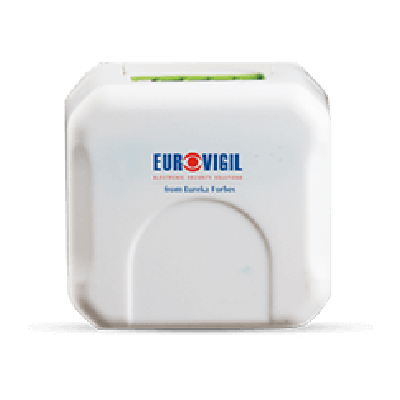 Eurovigil is India’s first electronic security system that brings to you 24 X 7 X 365 Central Monitoring Station. 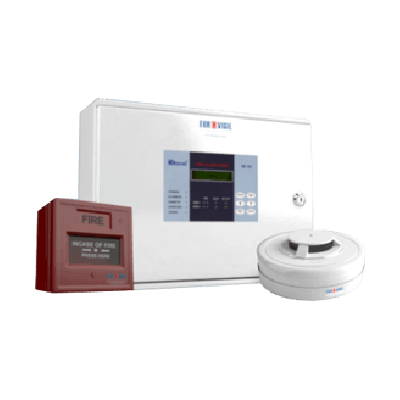 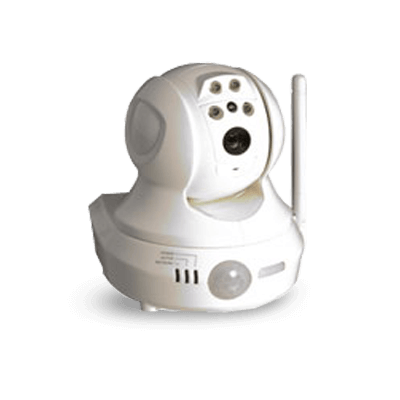 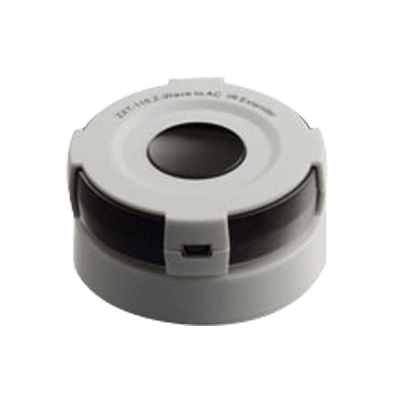 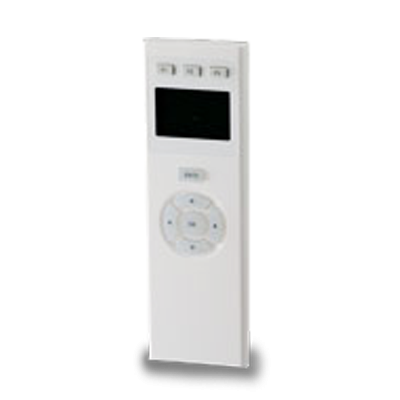 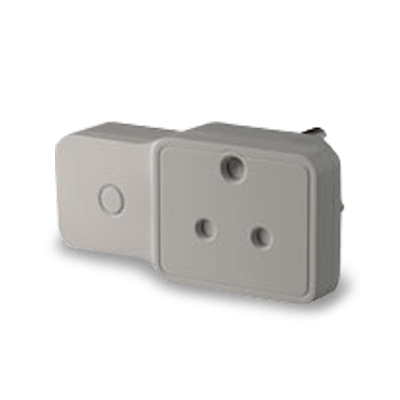 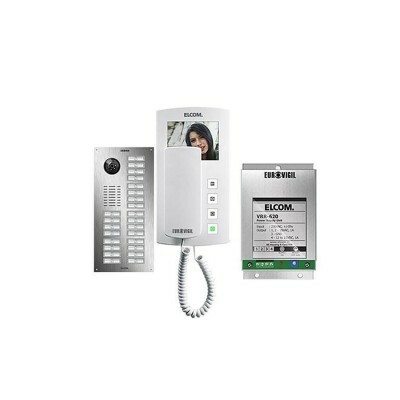 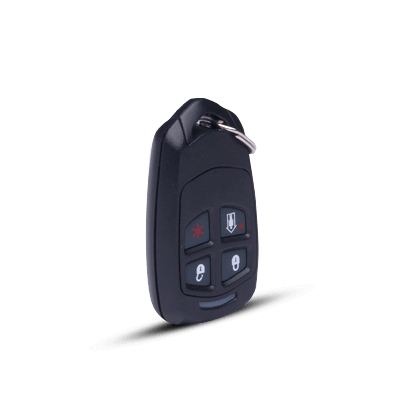 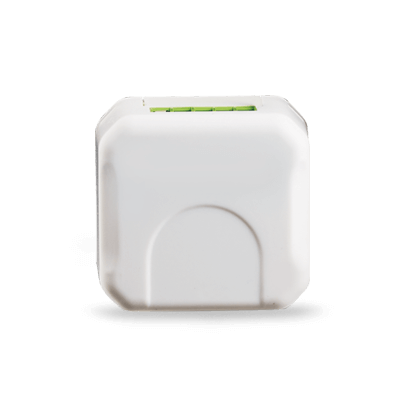 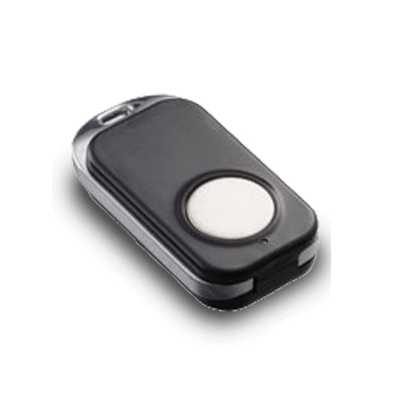 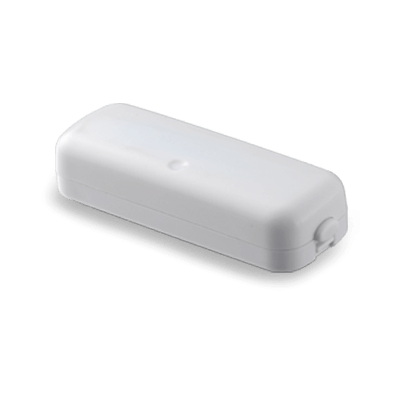 It monitors alarms generated remotely and provides the pre-planned customized response catering to the individual needs. 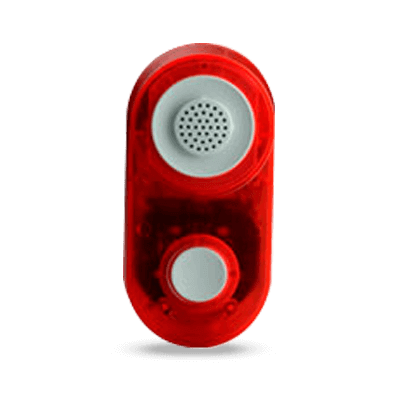 All emergency alarms are received by a team of operators and a response routine is followed.